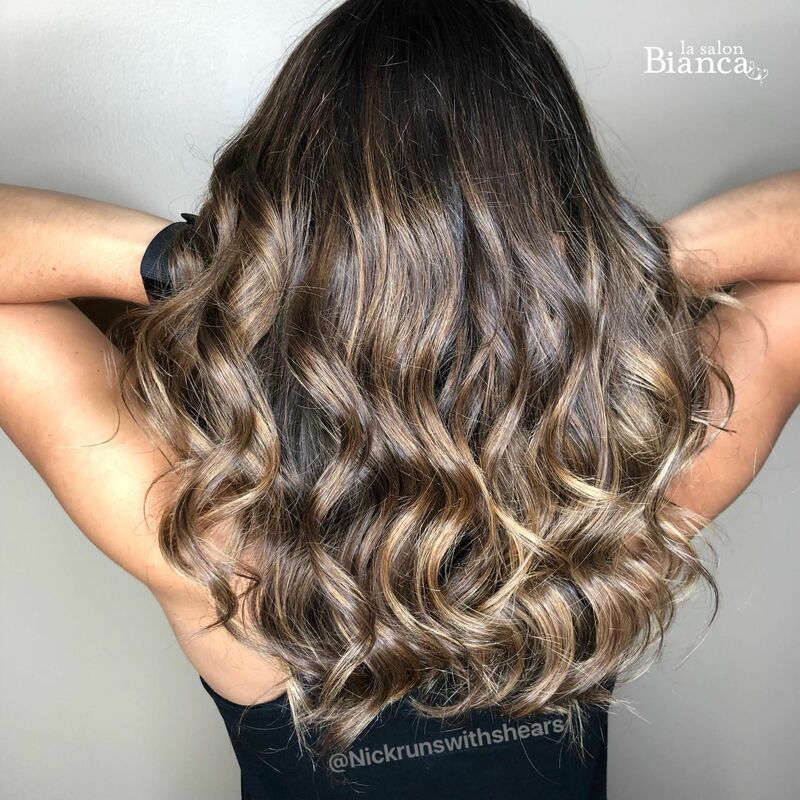 Beautiful dimensional hair color done by Nick! Seamless melt of natural blonde tones. We are loving this summer look!